All the hype may currently be about the latest instalment in the long-running Star Wars movie franchise. But sci-fi fans in Tamworth can also get the opportunity to see another extra-terrestrial classic without needing to take a trip to the cinema. The rock spectacular Return to the Forbidden Planet will be docking in the Staffordshire town this Spring to provide fans of all ages with a rocking night at the theatre. Tamworth Arts Club will be performing Return to the Forbidden Planet for a five night run starting in March in sharp contrast to their previous production, Calamity Jane. The popular musical is blasting off from the theatre at Landau Forte Academy Sixth Form in Ashby Road, Tamworth, from March 29 to April 2. 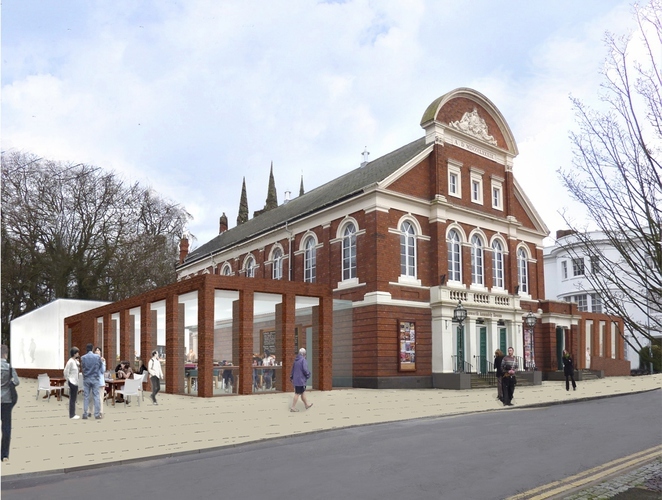 The production has been forced to move to the college while its usual venue, Tamworth Assembly Rooms, is closed for major refurbishment work, commencing in February. 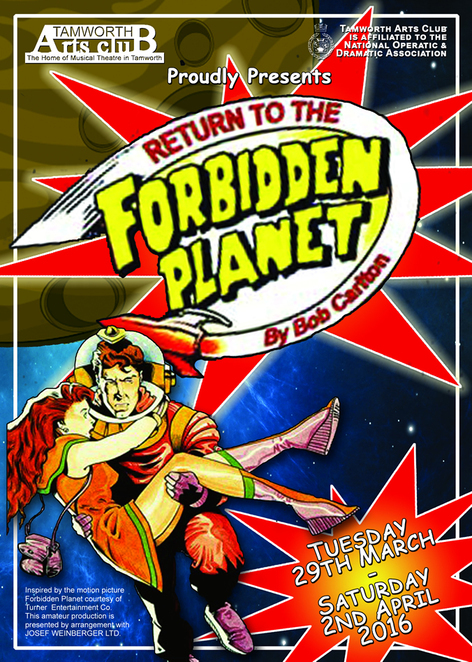 The Olivier Award -winning show by playwright Bob Carlton is based on Shakespeare's The Tempest and 1950s science fiction film Forbidden Planet – which also drew its plot loosely from The Tempest. Packed with rock n' roll hits including Young Girl, Good Vibrations, Great Balls of Fire, Monster Mash and The Shoop Shoop Song, Return to the Forbidden Planet also has special effects, great singing and dancing, and a live band. The show will be performed daily from March 29 to April 2. Tickets cost £12.50, £11.50 or £40 for a group ticket based on two standard and two concessions. They are available online at www.tamworthartsandevents.co.uk, from the Tourist Information Centre in Corporation Street or by calling the Box Office on 01827 709618.